YUP! 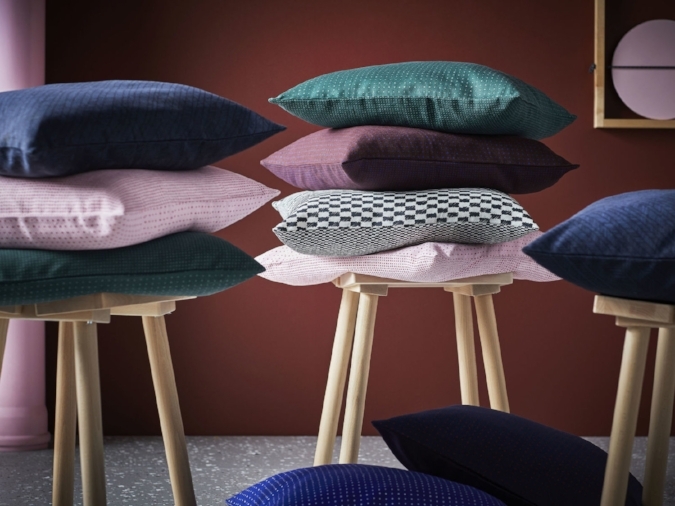 Swedish superstore Ikea has teamed up with HAY to bring people all over the world a little piece of Danish design at a great price. With over 60 items in the collection, this is Ikea's largest design collaboration to date. The YPPERLIG collection (the name loosely translates to EXCELLENT--how fitting!) contains everything from kids items, to small accessories like mirrors and trays, and larger furniture items. HAY is a dynamic Danish wife and husband duo, Mette and Rolf Hay, who have been focusing on designing beautiful, clean-lined furniture since 2002. 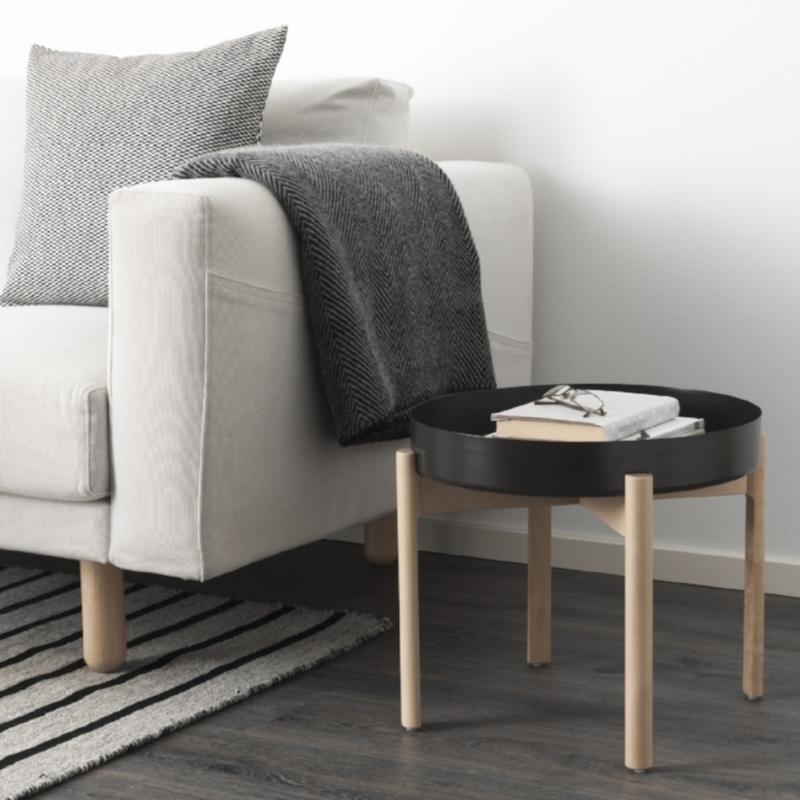 Their inspiration comes from the innovative culture of Danish furniture design in the 1950's and 1960's, and they seek to guide the future of Danish furniture design back to that peak time of innovation. Singularly, they live out their design ideals by making good design accessible through affordable prices and collaborations, like the new one with Ikea. We love the clean lines and simplicity of the sleeper sofa. Plus the seat is actually a spring mattress! The table is another one of our favorites. The table doubles as a tray, giving you the two items in one. We love a versatile piece of furniture, but even better is the $39.99 price point! 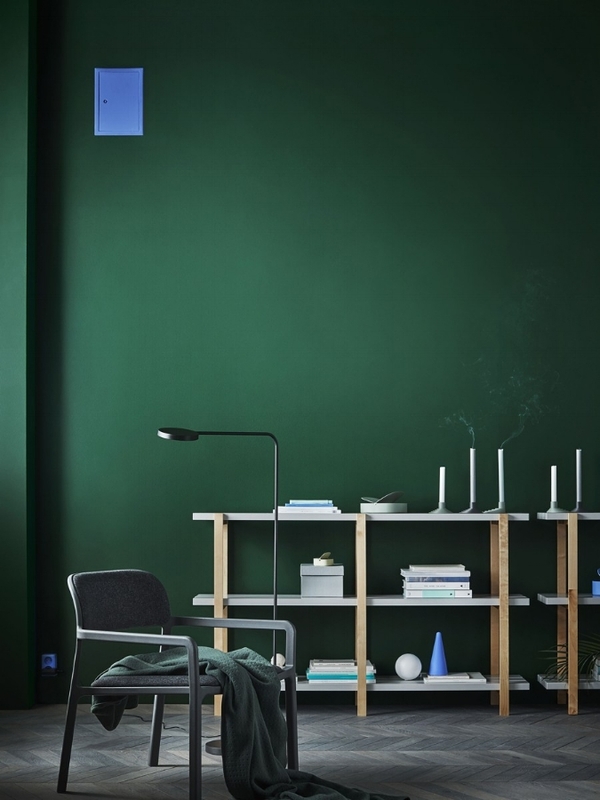 Remember how we loved the colors trends in Copenhagen? These throw pillows offer a super easy and affordable way to add some of the Danish colors we love into your space. Taken from the archives of Hay’s textiles, most of the pillows are a different pattern on either side, giving you plenty of options! Check out the entire YPPERLIG collection here.